Even before the Treasury began to release silver dollars in the mid 20th century, the 1900-O Morgan dollar was considered common. 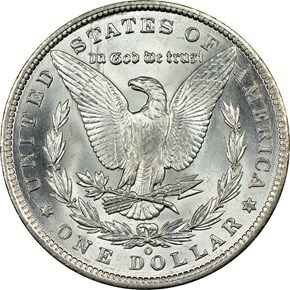 Nearly 12.6 million were struck in New Orleans that year, and many were just stored in bags and not circulated. 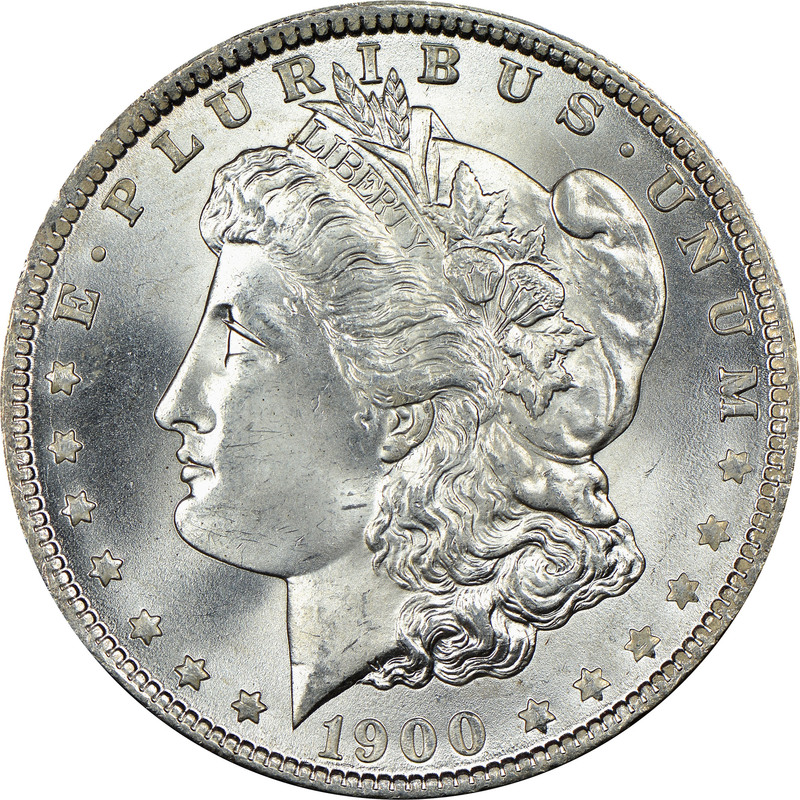 When the Treasury did begin to release those dollars, the 1900-O Morgan was well represented. 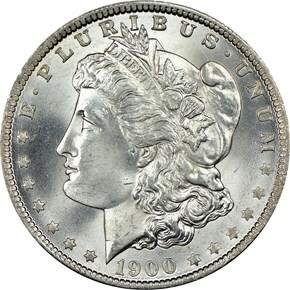 This has made the 1900-O one of the more common dates of Morgans, even up to and exceeding the gem level.